been reduced a lot on the price, for detailed price, pls inquiry our sales. in China before, they are afraid of the screens made in China. the main reason why our orders did not reduce at such oil price. 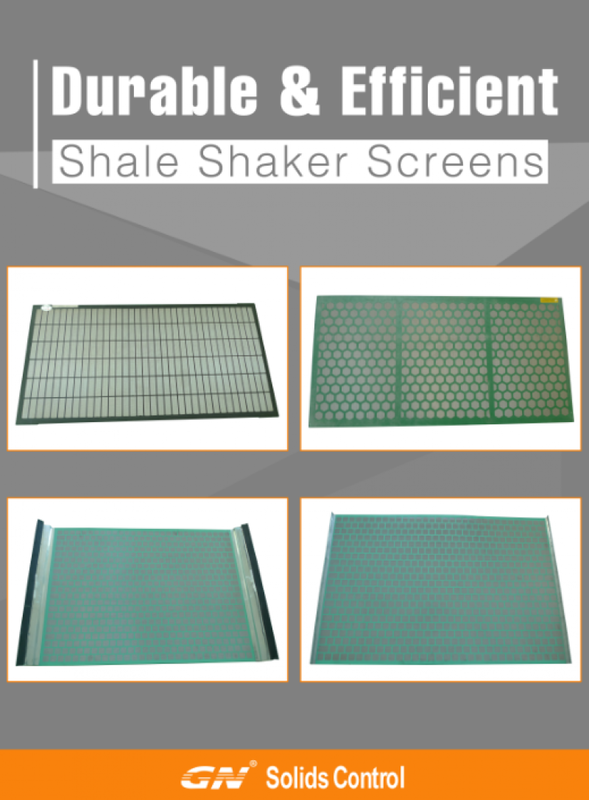 provide shaker screens for GN solids control own brand shale shakers. cuttings, synthetic based drilling cuttings. centrifuge, and transfer them to the cuttings box. How to choose the correct model of screw conveyor? info as below, we will choose the best suitable model for you. you can tell us directly the length and diameter of the screw you required. decanter centrifuge over 250 units every year. tungsten carbide tiles are interchangeable when the old ones are damaged. same material with premium decanter centrifuge. assy is the main and most important part of decanter centrifuge. paragraphs describe main requirements of operation and maintenance. discharged from vertical cuttings dryer. 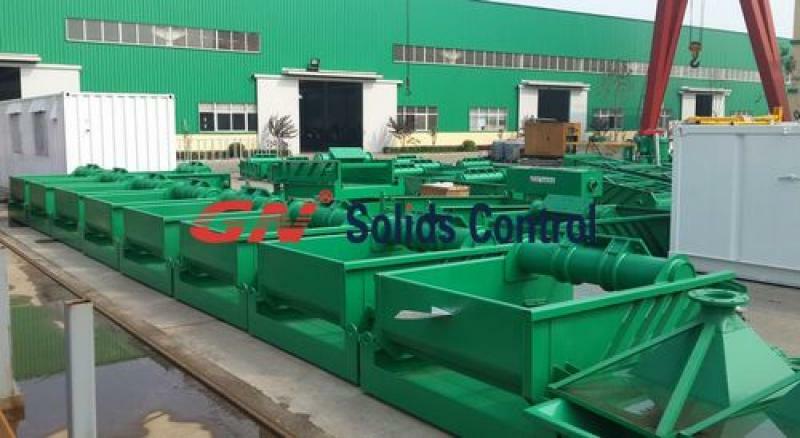 welcome to contact with GN solids control. water based drilling fluids and Synthetic Based mud. shaker, shale shaker, mud cleaner, economy mud cleaning system, etc. basket blocking for water based drilling cuttings. 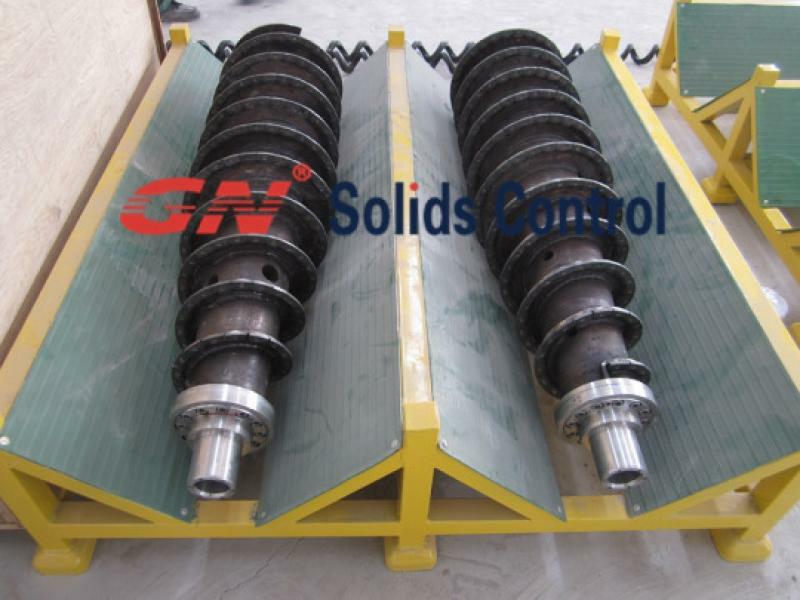 GNLW363G decanter centrifuge and GNZS703 shale shakers are in stock in South America, if you need such solids control equipments, pls contact GN sales immediately, the stock will be sold once payment is done. These 2 models are the best sold and most popular equipments last year and this year, we got goods feedback from the operators. Also we have them in stock in USA, together with the spare parts, it is convenient to get the spare parts. Especially we will take GNLW363 decanter centrifuge to Colombia for the oil and gas show, you can check its quality and performance there from our booth. Except for decanter centrifuge and shale shaker ,we also have vertical cutting dryer, centrifugal pumps, mud agitators in stock, welcome to contact us.